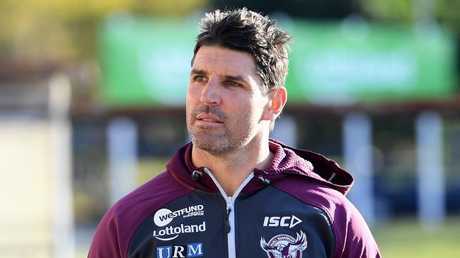 Sea Eagles captain Daly Cherry-Evans has leapt to the defence of Trent Barrett. DALY Cherry-Evans has thrown his support behind Manly coach Trent Barrett while taking a veiled swipe at the club's management. Barrett is said to have handed in his resignation at the Sea Eagles and will walk away from the club with two years remaining on his contract. His gripe is believed to be a number of governance issues and possibly inaction from the Manly owners and hierarchy. 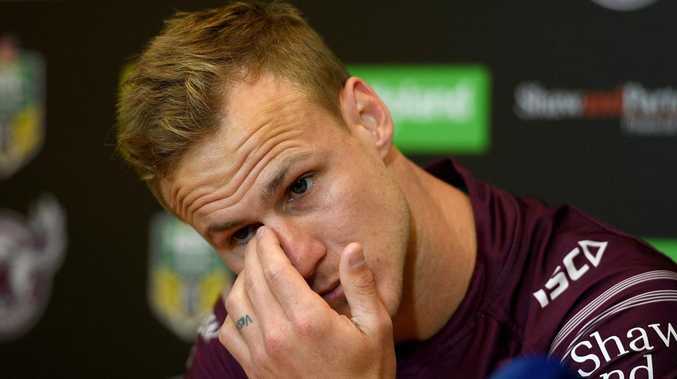 On Friday, after a big loss to Gold Coast at Brookvale, club captain Daly Cherry-Evans launched a passionate defence of Barrett. And he clearly shares Barrett's feelings about the management of the club. "I don't know if Trent has the support (of the board)," Cherry-Evans said. 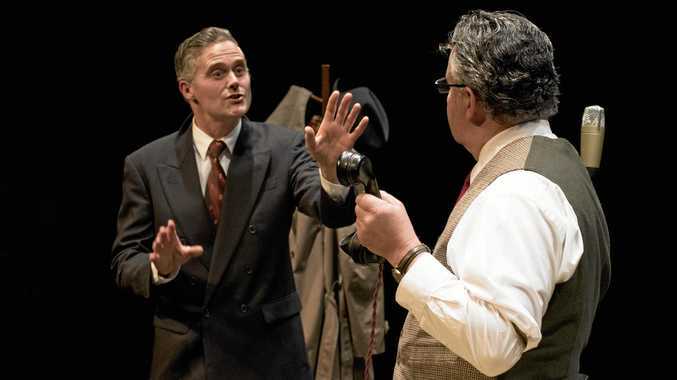 "But for things to have not changed after numerous requests, I don't understand why. "I can't speak on behalf of everyone, but the coach has my support 100 per cent. "People might be scratching their heads about the decisions he's making and the questions he's asking of the people who make decisions at this club. But I still support him. "I probably know a bit more than everyone else because we have such a great relationship. As a player, I know what he's trying to do and he's doing it for the right reasons, and he has my full support. Cherry-Evans wouldn't say it directly but there's an obvious disconnect between the skipper and the club he's pledged his NRL career to. "Trent Hodkinson said during the week he hadn't been here for 10 years and things hadn't changed much, other than the playing group. That's a little insight to what is happening or not happening around here," Cherry-Evans said.